The E- Coupon offers discounts and value-added benefits to attractions, F&B outlets and other tourism-related products and services. Visitors will have the ease of selecting the e-coupon of their choice through our website, or mobile app whenever and wherever they are. 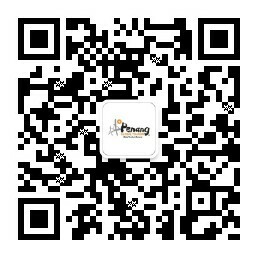 Keep an eye out for new discounts as vendors and promotions are constantly being updated. 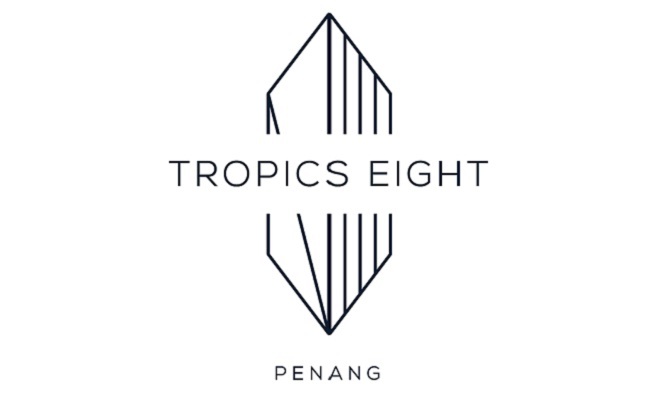 Get a free upgrade to the next range of vehicle model when you rent a room at the Tropics Eight. 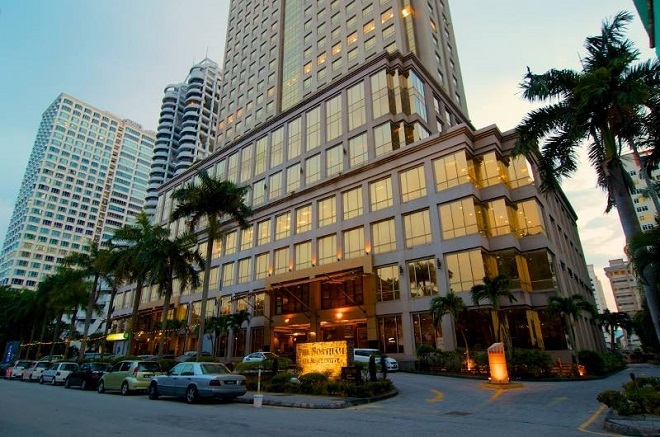 A free upgrade at The Northam All Suites Penang, a 4-star city hotel. 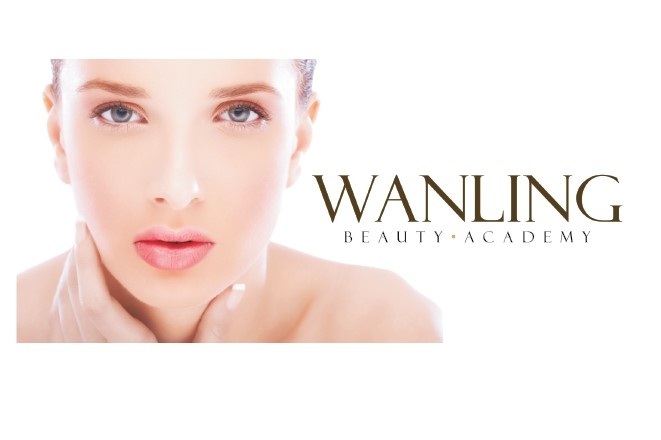 Discounts at WANLING Beauty Academy, a beauty salon and academy providing quality services using the most advanced technology. Watercolour offers simple European baked goods. All homemade breads are made with natural yeast and imported unbleached flour. The menu offered include breakfast, sandwiches, rice bowl & pasta, coffee & tea, and fresh juices. 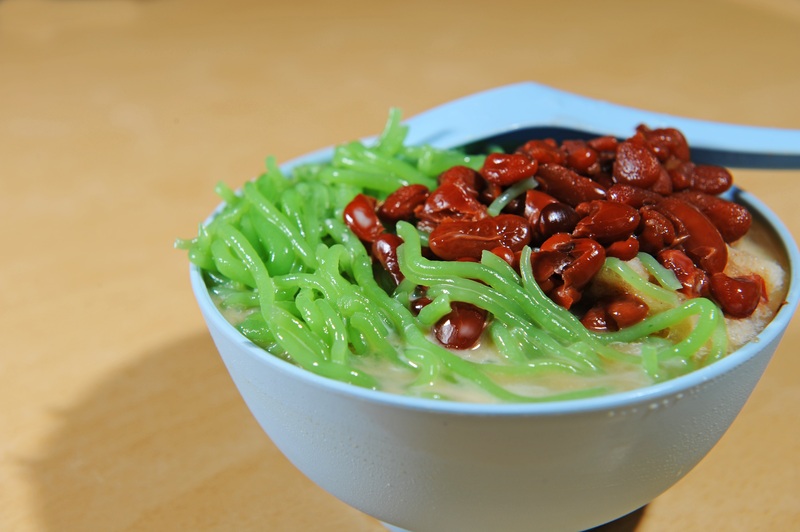 Experience a world of Asian flavours on this 3-hour culinary walking tour in George Town. 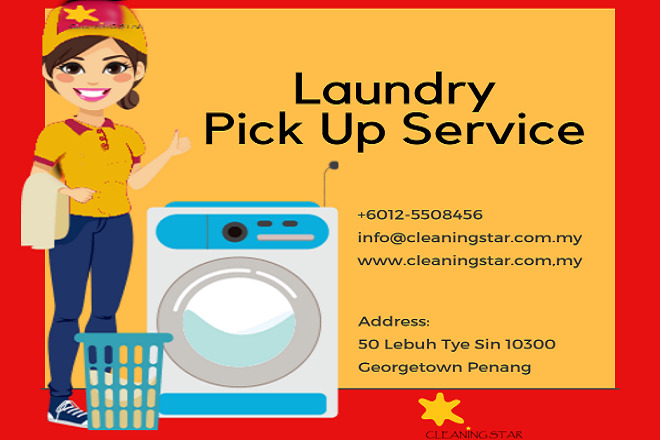 Cleaning Star provides laundry pick-up and delivery service. They can pick up laundry from your home, hotel or company according to your schedule.